As I’ve said before, while Huawei phones continue to get better and better, it has become quite difficult to ever get excited about them. This, of course, is due to the fact that we live in the US and flagship Huawei phones are not sold here. Bullocks! Anyway, the US government won’t stop me from getting hyped for Nova 4, the same device we saw in a livestream from late November. Thanks to what appears to be official marketing material from China that was posted to Weibo, we now know that this device is coming soon — December 17, to be exact. 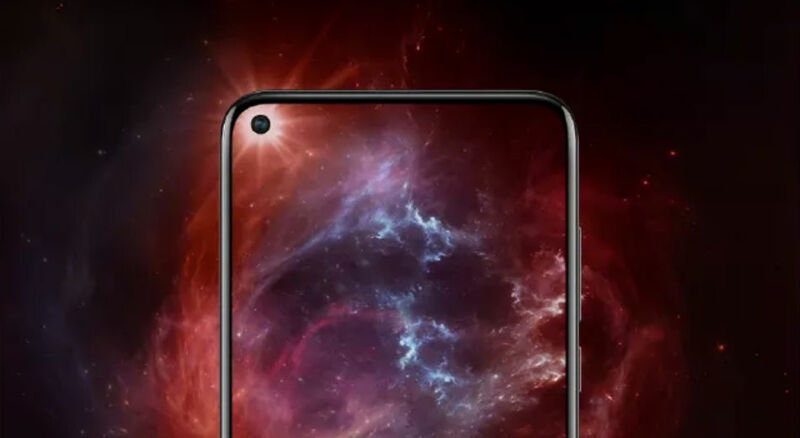 As we can clearly see, this phone ditches the notch, replacing it with a display cutout for the front-facing camera. This may upset some, but personally, I really like this look. There is no telling how it will interact with the work you do on your phone, but it’s certainly better than a massive notch, right? 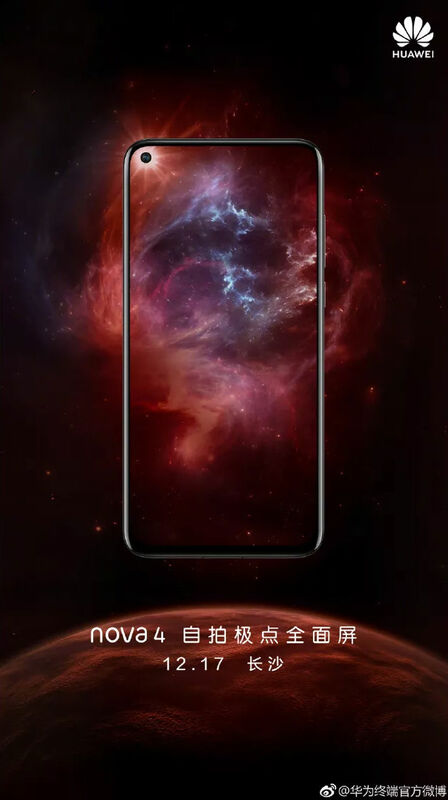 Share your thoughts on Nova 4’s look below, then prepare to be disappointed when Huawei announces absolutely zero US availability later this month.